Congratulations, beautiful milestone, keep on doing what you do, it's working. Quitting is lookin' GOOD on you! Congratulations on your entrance into the TDC (Triple Digit Club)! Welcome to the TDC. The air is cleaner up here! Not smoking agrees with you -- you're looking hot. Wow congratulations so happy for you! Way to go Melissa! You're doing great! Keep doing it. Soon to be out of NML. Happy 100, Melissa!!!! Keep em coming! 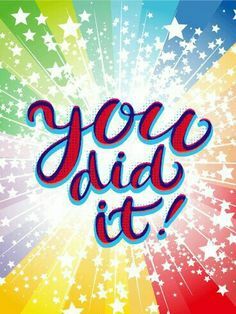 Congrats to you! Great picture! Congratulations! 100 days is a great beginning to your new smoke free life! Way to go! You are beautiful, now, INSIDE and out! CONGRATULATIONS! You are doing a spectacular job! Congratulations on 100 DOF and WELCOME to the TDC!! !